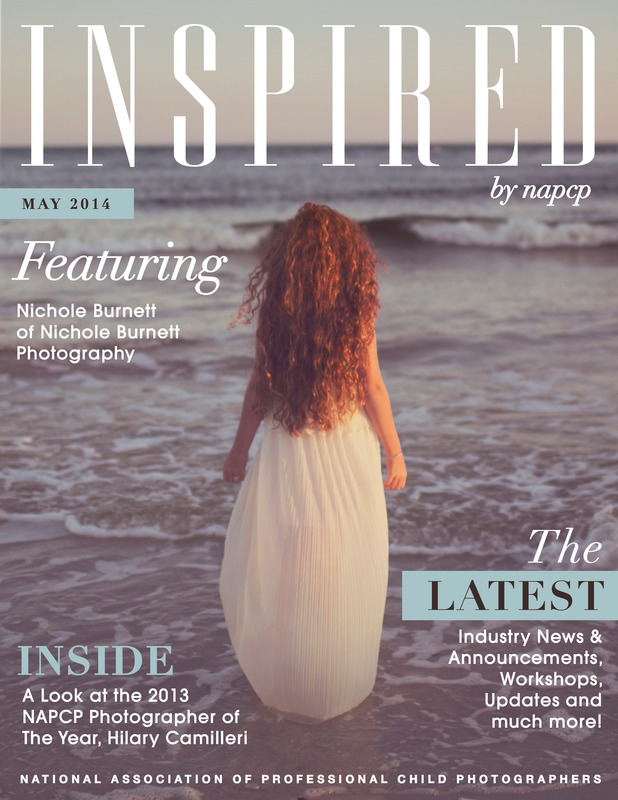 NAPCP May 2014 Newsletter featuring Nichole Burnett! 22 May NAPCP May 2014 Newsletter featuring Nichole Burnett! Click here to read our May 2014 Newsletter!